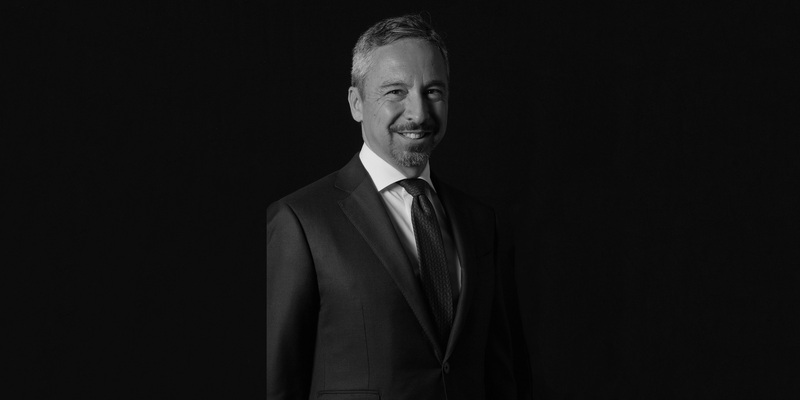 Chiomenti’s partner Massimo Antonini has been appointed as a member of The International Fiscal Association Executive Committe. IFA is a non-governmental, independent, and non-sectoral international organization dealing with fiscal matters, it was established in 1938 in Netherlands and, since then, it has grown to a truly global association with more than 12,900 members from 114 countries. As a non-profit organisation, IFA provides a neutral and independent platform where representatives of all professions and interests can meet and discuss international tax issues at the highest level. Its objects are the study and advancement of international and comparative law in regard to public finance, specifically international and comparative fiscal law and the financial and economic aspects of taxation. IFA seeks to achieve these objects through its Annual Congresses and the scientific publications relating thereto as well as through scientific research.